A culinary school’s recipe for success lies in one important ingredient – the faculty. 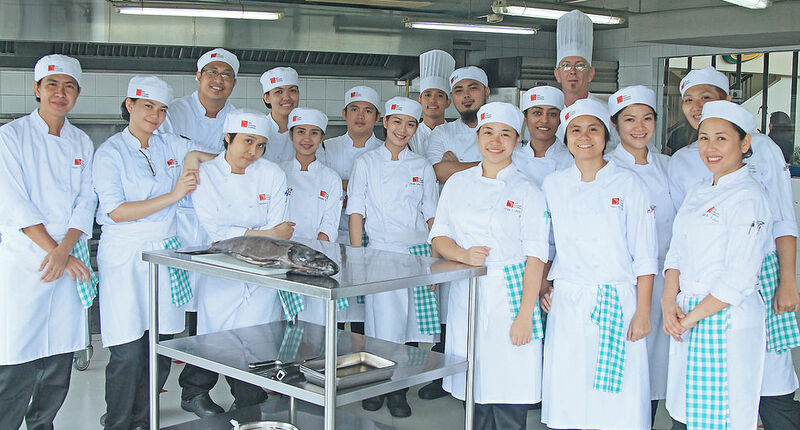 At First Gourmet Academy, the instructor team has the necessary world-class education and practice, boasting of more than 100 years of culinary experiences combined that other schools in the Philippines are hard-pressed to match. Culinary instructors are the mentors of tomorrow’s chefs. Without real-world experience in the challenging food and beverage industry, instructors will fail to impart practical and theoretical techniques to their students. Here, you train with the best, hone your skills, and shape your future in a curriculum designed to let you learn and thrive under the tutelage of our culinary masters. Our instructors are savvy culinary professionals who understand the demands of working in today’s international kitchen. They were chosen for their extensive educational and working background in the industry. They play a key role in today’s culinary trade as the demands for finer things in food and beverage have been required by more and more discriminating gourmands. View their profiles. 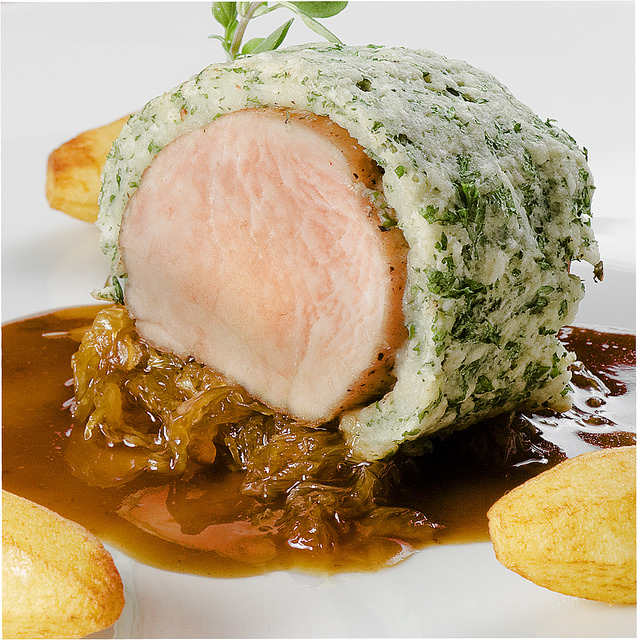 …providing culinary education while assisting committed students to become industry professionals. With a more affordable yet very high-quality education, First Gourmet Academy continues to promulgate its mission while constantly reinventing itself to keep pace with the advancing techniques of the modern culinary world. For dedicated students who wish to pursue a rewarding career in the culinary profession, First Gourmet Academy offers a comprehensive and rigorous hands-on world-class curriculum that is designed to propel deserving students into the world of culinary arts. With experienced instructors, top teaching facilities and state of the art kitchen equipment, First Gourmet Academy is at par with world class institutions in imparting the appropriate culinary skills necessary to keep pace with the increasing global demand for competent chefs. First Gourmet Academy supports the value of quality education for its students. It is in this line that the academy strictly accepts only a standard number of students per class to be able to sustain this goal. Student learning is maximized with only 20 students accepted for the diploma courses per batch (8 batches per year). With a personalized teacher-student ratio of 3 to 20, the learning curve is greatly enhanced with better educational results. First Gourmet Academy boasts of an exceptional learning facility, with a sprawling floor area for the kitchen and lecture rooms, meticulously designed to amplify comfort and ease for the students while maximizing the students’ learning experiences. The Professional Kitchen is of cruise ship standard, with state-of-the-art equipment and tools that will complement the theoretical side and enhance the practical learning for the students. The massive area contains only the best in the industry, with first-class American and European apparatus to better acquaint the students with the professional setup of kitchens in international prime-class establishments. 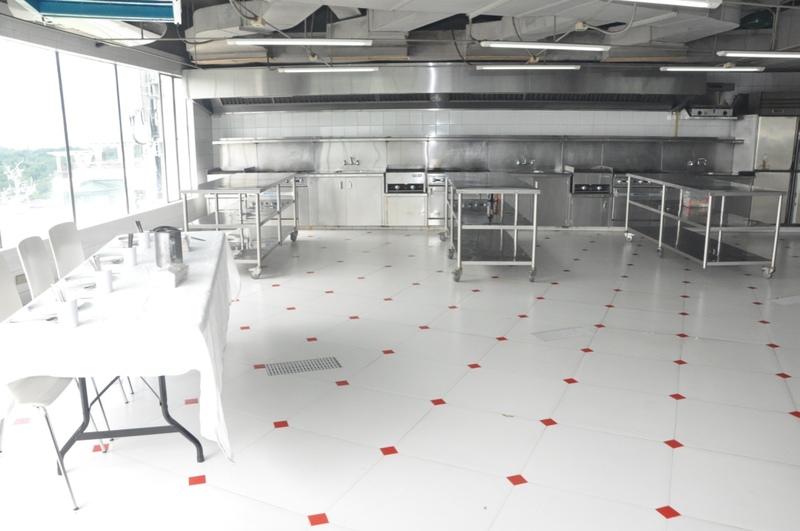 It can spaciously accommodate more than 20 students, but this is the maximum per class in keeping with our policy of immersion learning, assuring adequate hands-on training for kitchen sessions. The Lecture Room combines modern technology necessary for teaching, which meets the latest standards of education. It foregoes traditional teaching tools and instead uses multimedia tools like plasma screens and computers on furniture that combines aesthetics and functionality. Fronting a spectacular view, it sets the perfect ambiance for learning while communing with nature and the metropolis. First Gourmet Academy also focuses on the well-being, safety and security of their students. As such, it offers students amenities that will benefit their education. Students can have a shower in the locker room before changing into their uniform. After that, they can have a chat with their batchmates in the student-managed restaurant “Fika” that is located in the same building. Ample parking space exists around the building, available for use of the students. And of course, Wi-Fi is available all over the building.